OSAS activities are planned and carried out by highly dedicated team members: Ms. Kendra Gray (Internship Officer), and Dr. Julie Major (Academic Advising). The office operates under the direction of Dr. Grant Clark. Our team strives to exemplify the Macdonald Campus motto of Mastery For Service: we are committed to improving the quality of the institution, its programs, and student life. Grant is an Associate Professor in the Department of Bioresource Engineering and an affiliate of the McGill School of the Environment. 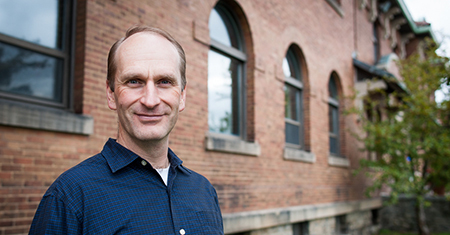 Grant grew up on a mixed farm in Central Alberta, received an industry-cooperative B.Sc. (Agricultural Engineering) from Alberta, and a Ph.D. (Biosystems Engineering) from McGill. The Ecological Engineering Research Group which he leads uses computational tools and physical systems to study how technology can be combined with ecology to provide services and solutions. 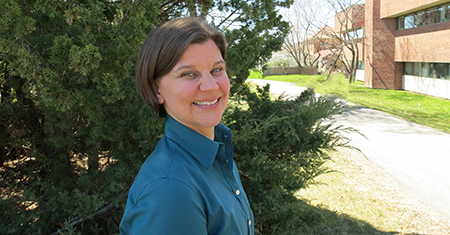 Kendra earned a master’s degree in Sustainability and Environmental Management from Harvard University and a bachelor’s degree in Economics from Union College. Kendra acts as a link between the Faculty and industries in agriculture and the environment. She facilitates internship postings and she also meets with students to discuss individual opportunities. Kendra is passionate about life-long learning, and has worked with educational institutions domestically and overseas, including in Russia, Georgia, and Liberia. 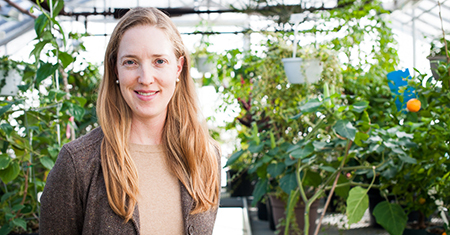 Julie completed her undergraduate degree in Plant Sciences at McGill, and graduate degrees in Plant & Soil Sciences at Cornell University. Her research took her to South America, and she has traveled to most Latin American countries. Julie teaches in the areas of professional practice in agrology and tropical agriculture, and advises undergraduate students in Agro-Environmental Sciences, Agricultural Economics, Environmental Biology, Global Food Security, and Life Sciences. She owns and manages an organic vegetable farm with her husband. 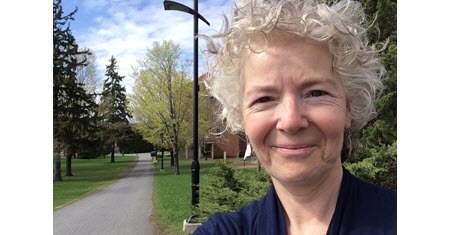 Margaret is a graduate of the McGill School of Environment (Diploma in Environment) and Geography (M.A. ), and an alumna of the University of Toronto (B.Ed.). A former teacher and research project administrator Margaret brings an eclectic skills set to OSAS, working with organizations in our community and international institutions, developing impactful training programs and events. An artist and playwright, Margaret’s favourite knowledge mobilization tool is musical theatre.